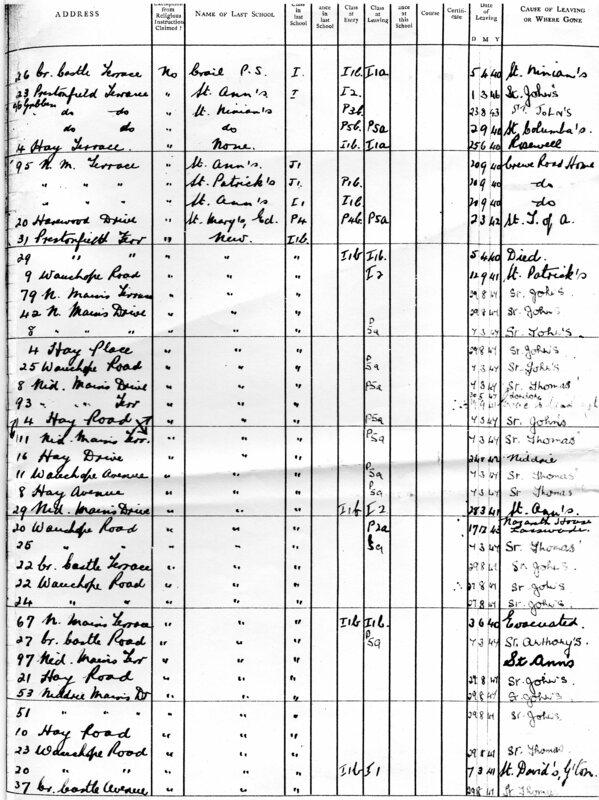 James Alexander Quilietti was orn on 21st October 1934 in 5 St. James Place, Edinburgh at 05.45 p.m. in the afternoon. Greenside in the 30s was not too luxurious with the old houses struggling to survive. From Greenside the family moved to the new housing estate being built in the south of the city in Niddrie Mains. The houses were built to help ease the overcrowding of the old tenements in the City and indeed had indoor bathroom facilities and hot water generated by the coal fire and back boiler. Bobby’s formative years were spent at home in No. 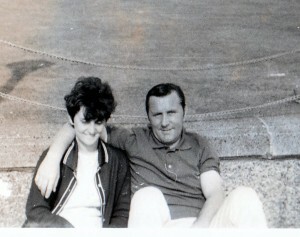 79 Niddrie Mains Terrace with his parents. 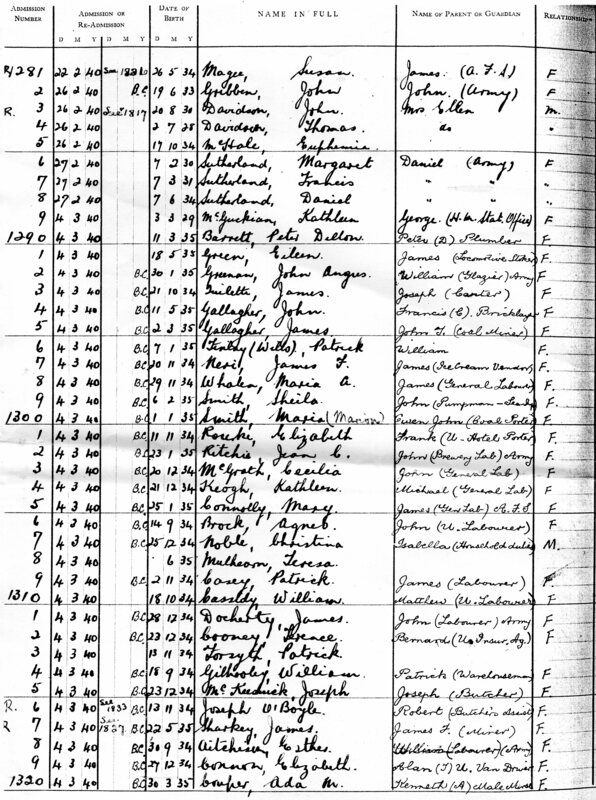 The war changed all that of course and his dad Joseph died in 1943 of Tuberculosis/Meningitis. Bobby was left with only a few memories of his dad but always remembered that he was a Carter and loved horses. Bobby’s first school was St. Frances RC. 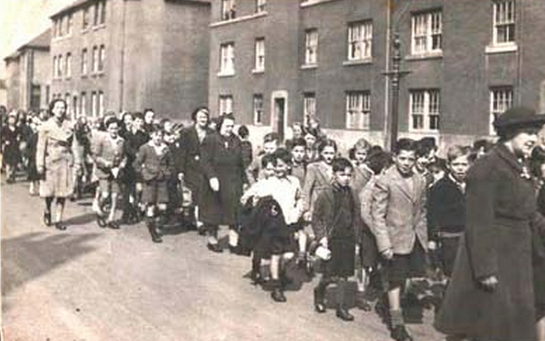 We can see here clearly that he started school on 4th March 1940. The school seemed to have multiple intakes, the first being in the February of the same year. Bobby Quilietti was amongst the second intake of the year. There are also many well-kent names, James Sharkey and James Neri being two that I instantly recognise . 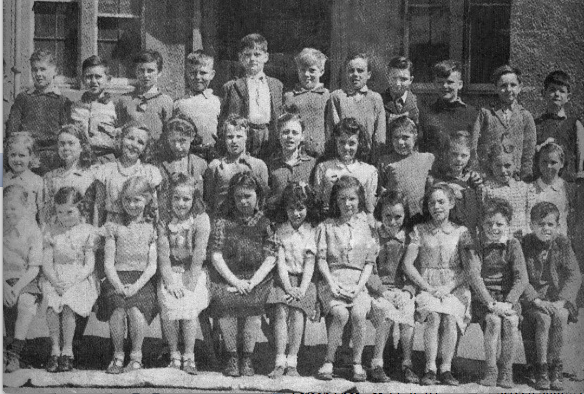 Bobby or Jimmy as he was known in those days is photographed seated at the right front of the photo Comments forwarded by Joe McKeesick who was a pal of Bobby from Primary Years to Secondary. Purely by accident I came across your family name – Quilietti. It brough back fond memories of life in Niddrie. I was born in 1934 and later went to St. Francis Primary School. Jimmy Quilietti was in my class. Later, we both “graduated to St Johns Junior Secondary School in Portobello (bottom class). I never had any contact with Jimmy after we left school aged 15. Happy Days! I have a copy of admissions to St Francis for 1940 and it has Jimmy’s address as 79 Niddrie Mains Terrace – you can have a copy if you would like to have one. Yes it is a pity that I did not meet up with Jimmy (Bobby) before he passed away. I really did enjoy reading about his life. He must have led a good life given the love and respect that his family hold him in. You certainly have presented an interesting and well illustrated account (through photos) of his life and what shines through was his life long love for his wife. I am sure that people who are loved will be made welcome in Heaven. The fact that he had to earn his living through heavy labour really gets to me. Essentially, with the education he did not get the job market was loaded against him. Not just him all his other classmates. We were in the bottom class at St. John’s – the boys were fodder for low skilled and most often low paid jobs and the girls could get jobs in factories, get married and have children. The poem about washing the dishes, although light hearted showed that he knew how to use words, how to convey emotion, how to use rhyme and rhythm and it showed intelligence . It is sad that so many youngsters of that generation, like your Uncle Bobby, never had the chance to reach their potential. Also found it of interested that some of the Quilietti “Clan” lived at 52 Niddrie Mains Drive. I was brought at No.53 NMD.. However, we left in 1956 to go back to our “Roots” in Dalketh. The Ramsay family lived in the bottom flat at 52 and the Earlys – wee Frankie and Mary – lived in the middle flat about 1958. So things were tough during the War Years growing up with little income in the house and as ‘Bobby’ grew he would take on any kind of work that came along to help out his mother Jeannie. He was known as Bobby the Boxer to his family and friends as he indulged in a bit of boxing in his youth. But mind you so did his brother Joe and his cousin Sonny Quilietti. They would have bare knuckle fights on Calton Hill in their youth and were well respected amongst the youths of their days. Bobby had good tutors and he was well known working on the doors of the dance halls of the 50s and 60s in Edinburgh. 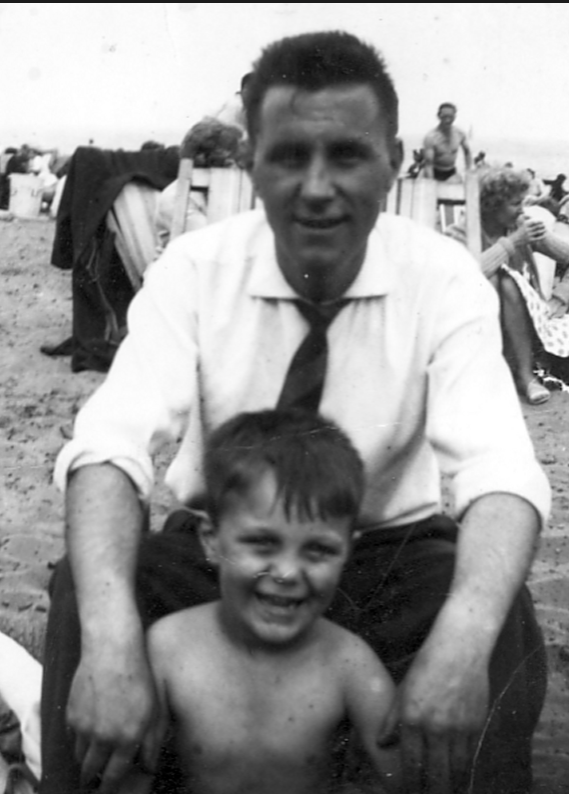 He minded his own nephews as well and would always look out for them in the tough days of Teddy Boys and such like. 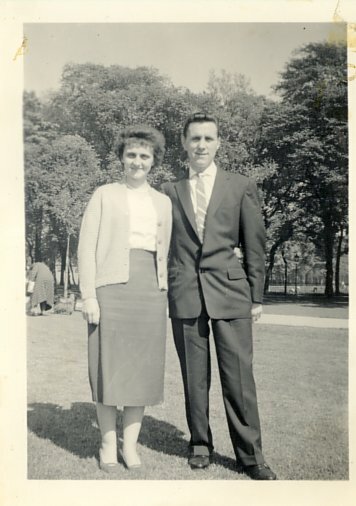 The turning point in Bobby’s life was when he met a lovely young girl Jeanette Neri Henderson at a family wedding. She was a friend of the bride, who was Bobby’s cousin. He decided that very evening that she was for him and Jeanette today will remember how they got together that very day. After the wedding reception Jeanette was admits that she was truly swept off her feet by the Italian Stallion Bobby Quilietti. He admitted in later life that he had his eye on her for most of the Wedding Reception. She remembers being escorted down the High Street by not one, but two gentlemen, and they were heading off to a party at Theresa Quilietti’s house. But she chose her Bobby Q and the rest is history. They were together for three years before they married. The reception was held in the front room of 79. 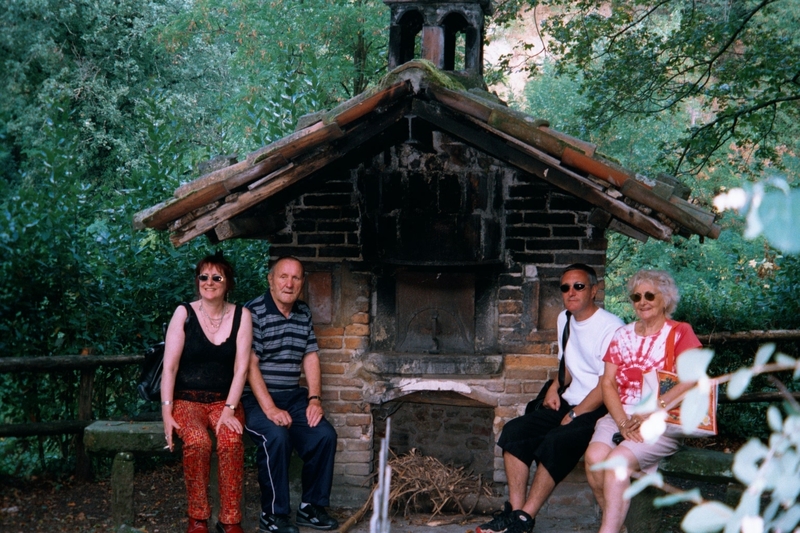 Jeanette recalls how Granny Quilietti made up the sandwiches, uncle Giulio brought the barrels of beer as he was in the pub business and all and sundry brought whatever else they could. The feast was laid out on tables in the front room. And the house was open to all, family and friends. 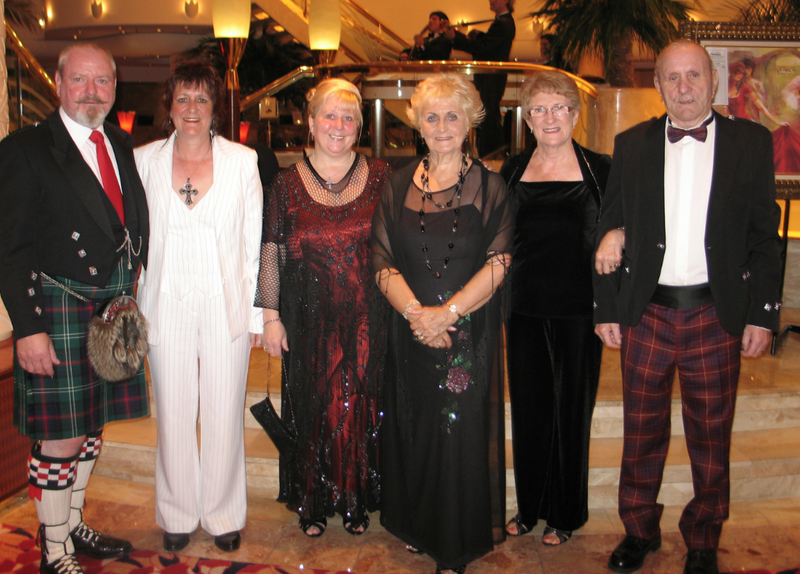 The photograph shows that as well as the bride and groom we have many of the Q Clan here. Giulio and Irene Q. Arthur and Dina Q. with their son Joseph. Grann Q with her sister Rosie. 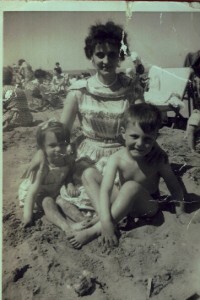 Annie Q with her son and daughter Ernie and Jean. Jeannie Q. The other faces in the crowd are of neighbours and friends. This is just an absolutely fabulous photograph and a testament of how close the community was at this period of time. 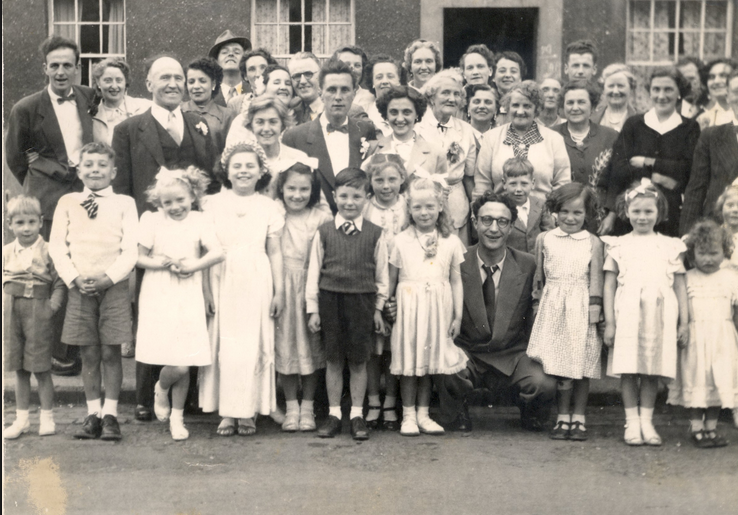 The wedding outside 79 Niddrie Mains Terrace, Edinburgh. Many Qs here. Jeanette was also of Italian descent on her father's line, her father being Tony Neri. For a couple of years they stayed with Granny Q in the house in Niddrie Mains Terrace. This is what heppened in those days. No worrying about buying flats or obtaining mortgages, you just flitted into the back room at home with the family all around you. After their two children came along Bobby became a happy and devoted father. Janet will recall many happy memories when she was a child but especially their days in Newton Street, Gorgie. Robert and Janet.s Their lives with their dad was always a joyous and loving relationship. 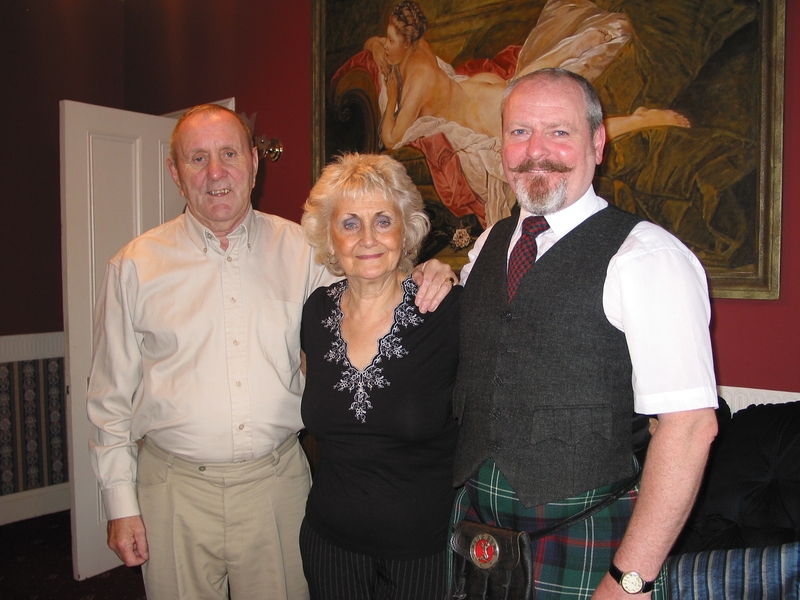 The family remained close throughout Bobby’s life. They would always go wee holidays every year. Bobby worked hard and sometimes met with Jeanette’s fury if he was late home from work on a Friday after a pint or two with the lads. Musn’t forget about the family passion for the local football team. Hearts!! From their earliest toddler days Bobby would take them both to all the local matches. Got to say that they are Jambo’s through and through. 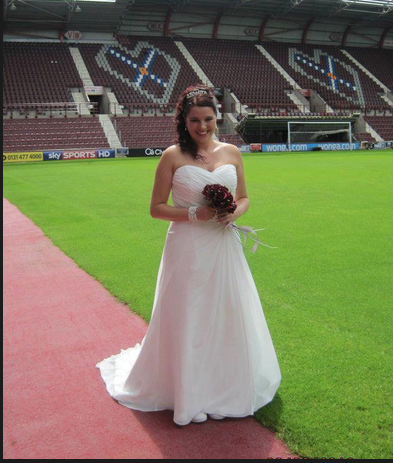 Lisa even chose to be photographed here on her wedding day. 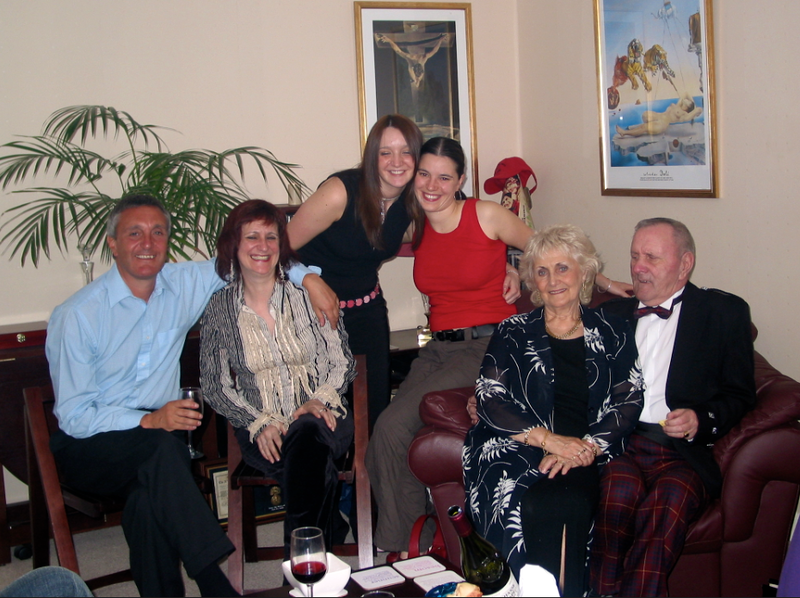 Bobby and Jeanette were actively involved in the Quilietti family history and were involved from the 90s in trying to re-establish family ties with parts of the family that had not seen each other for many many years. From the 1990s onwards we travelled to Holland and Italy and even to Pathhead where we met the lovely Mary ARPINO Hunter. We attended many family reunions for two decades and more and without this committment we know that our family would be strangers still. These memories will remain part of this family and we must remember that without Bobby and Jeanette we would have never have achieved so much in the search for our roots. 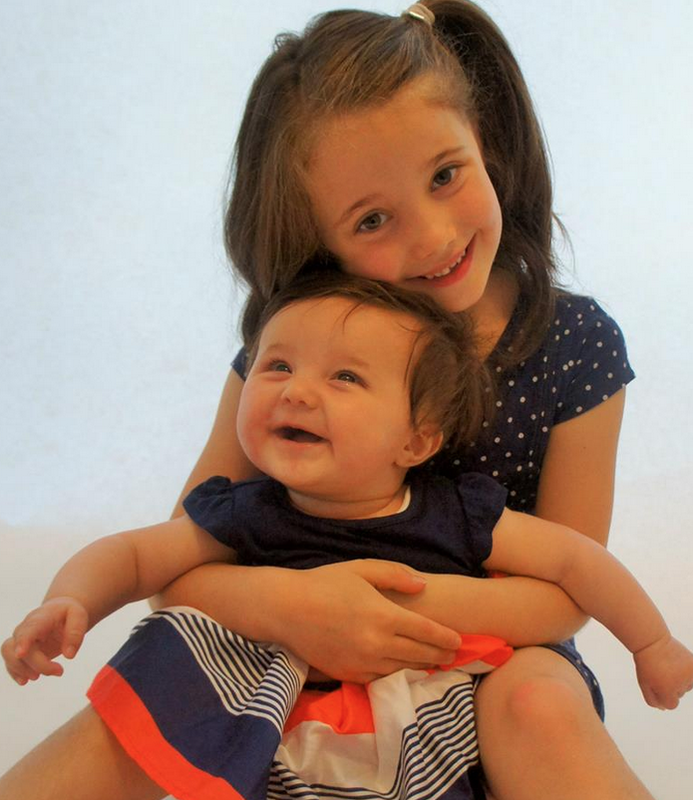 They lived in the back room at Granny Quilietti’s home until they could afford to get a place of their own. This was common practice in the olden days. No-one could really afford to buy a house so the name went on the housing list and you had to wait till something came up. Bobby always worked a manual job, and was never shy of getting his hands dirty. 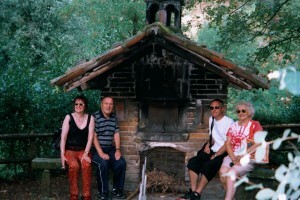 But despite their humble roots they always would holiday every year with the bairns. Newton Street, Gorgie was their first wee home and they moved in here when Robert was just a babe in arms. Janet came along shortly thereafter. This was to be their home for six years. The family then moved to a Prefab at Saughton Mains Terrace. According to Janet Quilietti this Prefab was like living in the countryside. This area was very rural at the time. Janet remembers the awful screeching noises that were made when anyone opened a drawer or cupboard, as of course, everything was made of Tin.l; Many happy memories and parties were to e had there. 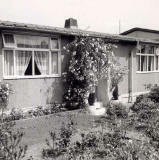 Five years later the prefabs were doomed for demolition and new houses were to be built. Jeanette was adament that the family would be re-housed within the area and in fact she was so insistent that their prefab was the last one standing. As they lived in their tin hut they were surrounded by workmen flattening the prefabs to the ground. But Jeanette stood her ground and the family moved into their present home in Stenhouse. Janet remembers many parties being held her when the family would come round. Their two children are the greatest things to touch their lives and the family are still very close today. Robert had two daughters Sarah and Lisa Janet. Sara married her sweetheart Graeme John Muirhead and they have two beautiful baby girls, Rachel Margaret who was born on 15th January 2008 and Chloe born in 2014. Lisa is also expecting a child in 2015. Bobby and Jeanette have stuck together through both hard and good times and their relationship has survived lives ups and downs. 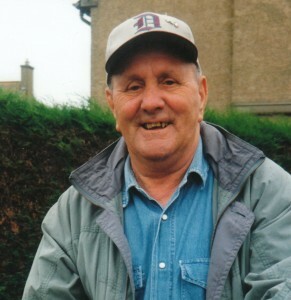 Illness has however crept slowly into uncle Bobby’s life and very suddenly on 11th February 2011 he died in the Western General Hospital in Edinburgh. He died with the knowledge that his family all loved him very much. The highlight of his days in the winter of his life was Rachel his great grandaughter. His eyes would light with joy and his life would brighten each time he saw her. Bobby and Jeanette have a very special place in the heart of Helen and Denis. They have filled a void in their lives and enjoy family reunions, holidays and drunken events on a regular basis. Jeanette is full of fun and always game for anything even although she is now 75 years old. 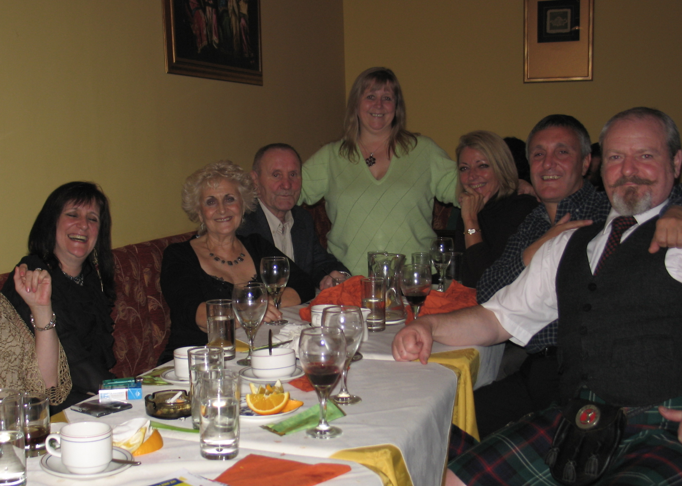 They have also played a great part is re-uniting the Clan and we have great times with them in the process. We salute you and love you of course very much. Humour is the bedrock of healthy relationship. Humor it a tool we can use to let off steam when things get too heavy. If we cannot laugh at ourselves, life will become a tedious and stifling experience. Family life is difficult, there is no doubt about it. In order to stick with family through hard times it is important to be able to laugh at ourselves. Laughing helps get through arguments, sadness and all kinds of hardships. Take the time to poke fun at yourselves and you will feel the burden on your shoulders lighten considerably. There’s nothing in the sink. And pour myself a drink. Because I’ve got no choice. Who says she’s my wife. She says,” Bobby , are the dishes done? Did you wash and dry each one? I washed and dried each one. I let her treat me this way. And I’m going to have some fun. Thanks Jan. 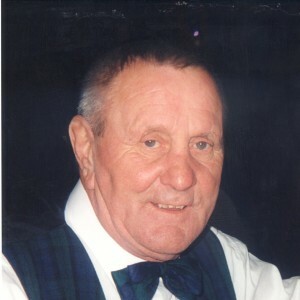 Your own wee tribute to paw will also add your own personal touch to the page.